style=”font-size: 15px;”> Apache Web Server Management Services At Low Price In INDIA 365 days 24/7 support. Looking to improve your open source webserver for your business? No need to worry… Here we provide latest versions of Apache webserver for deployment and management software. 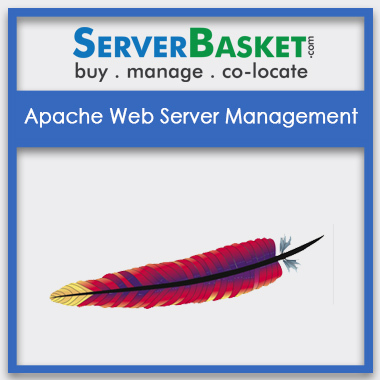 Apache web server is designed to create web servers and it has the ability to host one or more HTTP-based websites. Apache web server is widely used by web hosting companies for providing shared or virtual hosting. It is easy and flexible for installing and configuring the software. Apache web server gives the high performance by implementing single architecture, reduce latency and increases the latency. Apache web server is free and open source software.